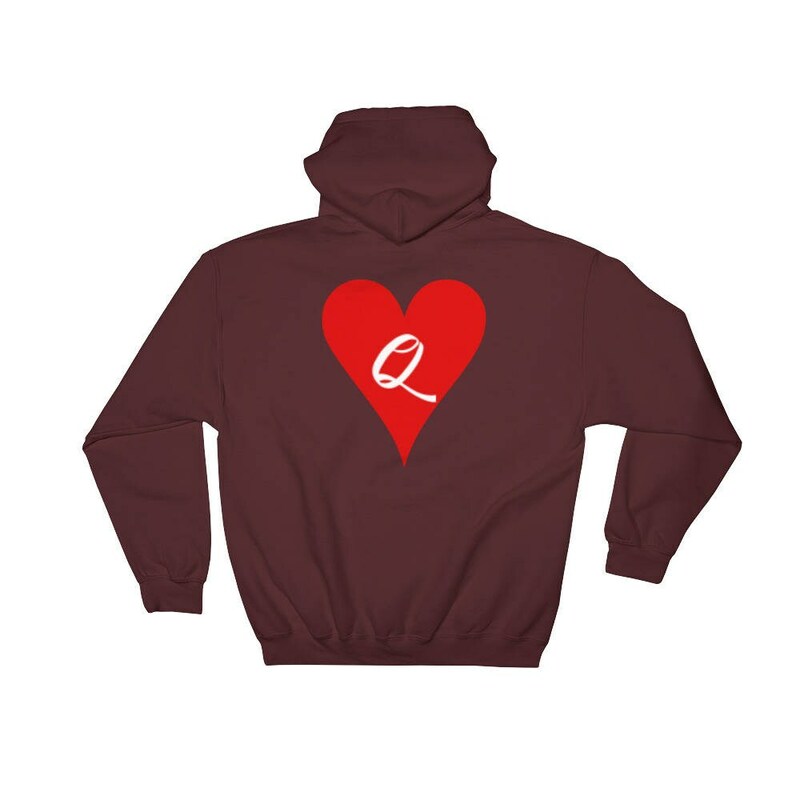 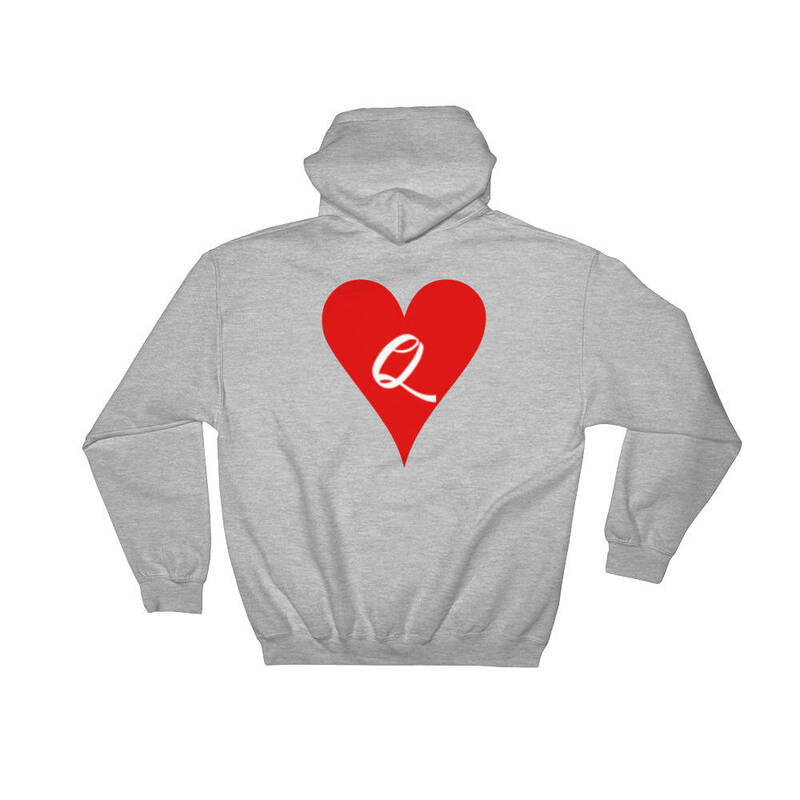 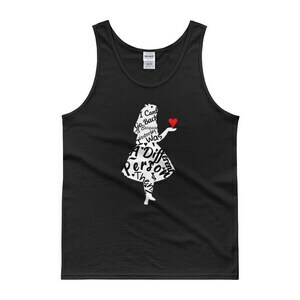 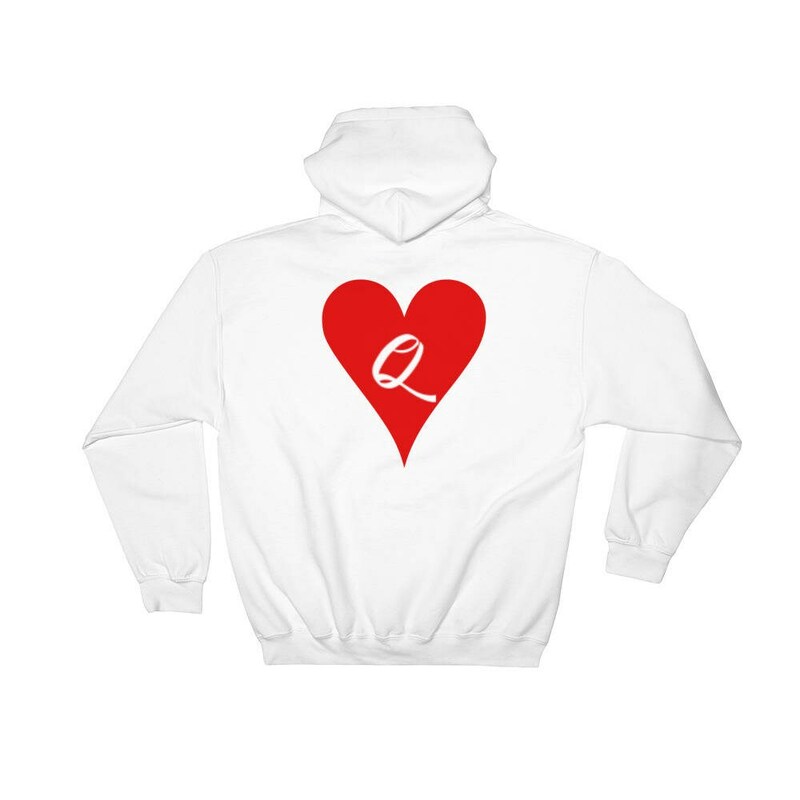 This simple Queen of Hearts design is a stylish addition to anyones wardrobe. This jacket makes it both a statement as well as a source of warmth this winter season! You could never go wrong getting one as a gift or simply enjoying this jacket yourself! 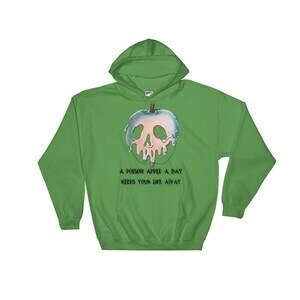 Everyone needs a go-to, cozy sweatshirt to curl up in, so go for one that's soft, smooth, and stylish. 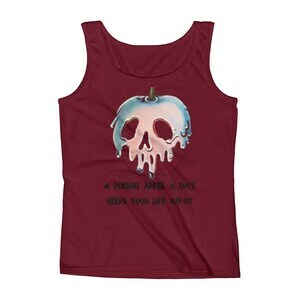 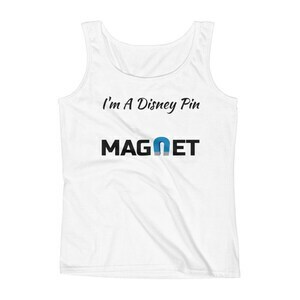 It's also perfect for cooler evenings!